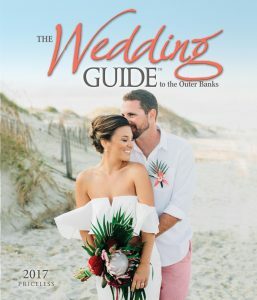 Our 2017 Outer Banks Publications Have Arrived! 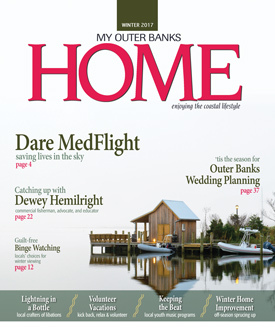 View a digi-magazine of any of our Outer Banks publications by clicking on the images below. 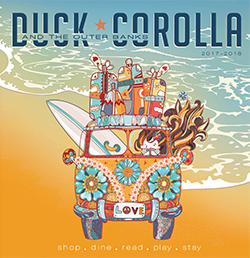 You can also visit the magazine’s website by clicking on the button below the magazine you wish to learn more about! 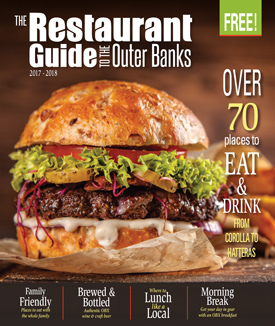 Outerbanksguides.com is your source for Outer Banks magazines and online resources.